The International Association for Forensic Phonetics and Acoustics (IAFPA) is the professional association for forensic scientists and researchers who analyse voices, speech and audio recordings. The organisation seeks to foster research and provide a forum for the interchange of ideas and information on practice, development and research in forensic phonetics and acoustics, and to set down and enforce standards of professional conduct and procedure for those involved in forensic phonetic and acoustic casework – members are therefore bound by a Code of Practice. IAFPA was formally established in York, England, in 1991 with the name The International Association for Forensic Phonetics (IAFP). Since then, IAFP has grown to over 120 members worldwide, with expertise spanning both forensic phonetics and acoustics (hence the addition of the latter ‘A’ to IAFPA). The 28th IAFPA Conference will be held in Istanbul, Turkey. More information to follow. 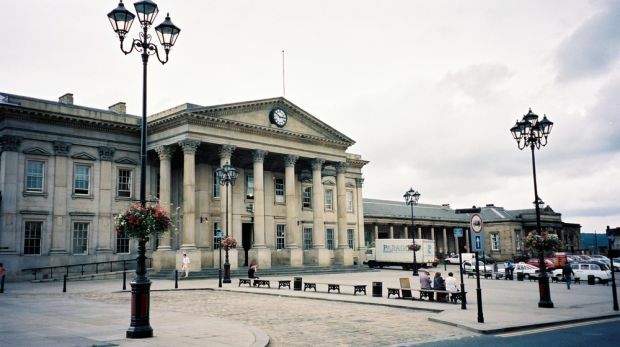 The 27th IAFPA Conference was held in Huddersfield in Yorkshire (UK) from 29 July – 2 August 2018. More information is available shortly via @IAFPAtweets, @IAFPA2018 and via their conference website. © IAFPA. All rights reserved. Our website collects anonymous information about your visit to this site.